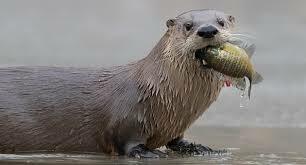 (UNDATED) - River otter trapping season begins Thursday, Nov. 15 and runs through March 15, 2019. The regulation that set starting and ending times for trapping was removed in administrative code this year; therefore, the trapping of furbearers and river otters starts at 12:01 a.m. on opening day. The seasonal bag limit is two otters per person. There is a maximum of 600 otters for the season. If the 600 quota is reached before March 15, 2019, the season will close early. 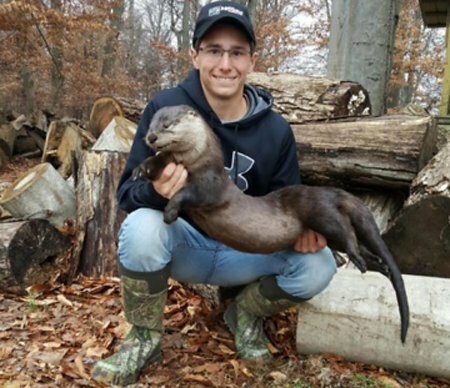 Ryan Sermersheim, a then 16-year-old junior at Jasper High School, was the first person in Dubois County to trap an otter on November 18, 2015. A valid Indiana trapping license is required to set traps for river otters. 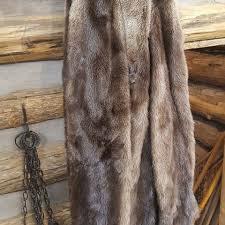 Federal law requires each otter pelt to be tagged before it is sold. A two-step registration system has been set up to collect harvest information, tag river otters, and gather biological data. 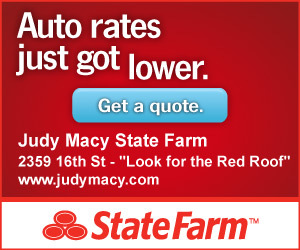 Step 1: Successful trappers must register their otter within 24 hours using CheckIN Game. Check in your game with the CheckIN system. Step 2: Successful trappers must skin the otter and separate the pelt from the carcass before registering the pelt with a designated Indiana DNR employee or official Indiana DNR river otter check station. You must present the skinned river otter carcass, including the head, and pelt for physical registration and CITES tagging within 15 days after the month of harvest. Where not convenient or practical, a trapper may contact the Division of Law Enforcement Central Dispatch at 812-837-9536 to request a time to meet with a Conservation Officer. Trappers will be asked and expected to provide the county in which they would like to meet an officer. 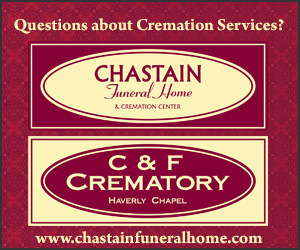 An appointment will be made with an officer, but may not be the same day the appointment was requested. When selecting this option for physical registration, plan accordingly to ensure all otter pelts are tagged within 15 days after the month of harvest.